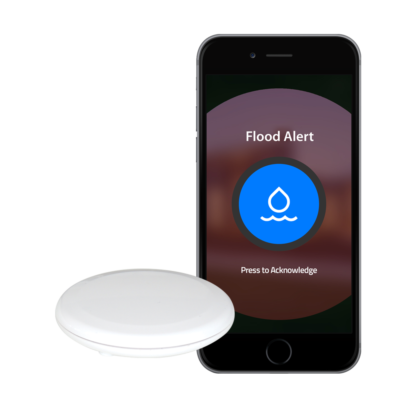 The Fire Alert Kit lets you know what’s going on in your home – because you can’t always be there. Pro Monitoring – You get the instant mobile alerts mentioned above as well as 24/7 Professional Monitoring by our offsite monitoring center which is connected through your home’s wifi connection. When you receive the instant mobile alert, we do as well. If you acknowledge the alert as a false alarm, nothing further happens. If you miss that alert for whatever reason, we then call you and up to three other pre-selected emergency contacts before dispatching your local fire department and alerting them if you have a pet inside. If you’ve ever missed a phone call or text then this option is best for you. Every second counts in an emergency and a Monitoring Service can make the difference. Most homeowner’s insurance companies give a larger premium discount for having this option and in most cases that discount covers your subscription cost. 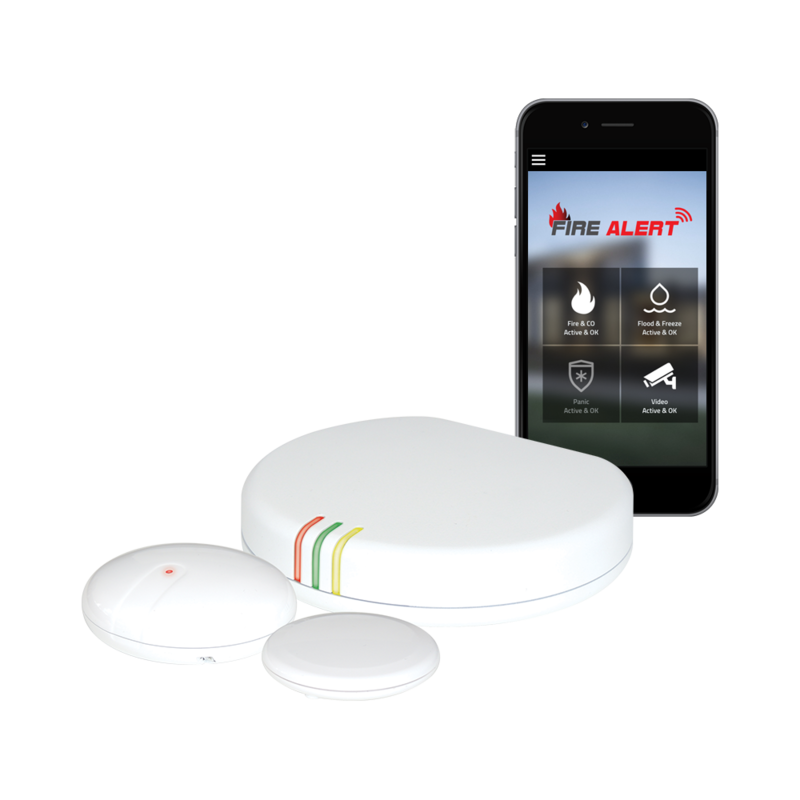 Fire Alert Kit – The kit includes: one Smoke/CO audio sensor, one Flood/Freeze sensor, one Internet Gateway, one AC Power Adapter, one Ethernet cable (2 ft.), Audio Sensor Mounting Clip, Water Sensor Positioning Bracket, and One Year Limited Manufacturer’s Warranty. EXCLUDES backup batteries for Internet Gateway. -Existing Smoke and Carbon Monoxide Alarms in the home. 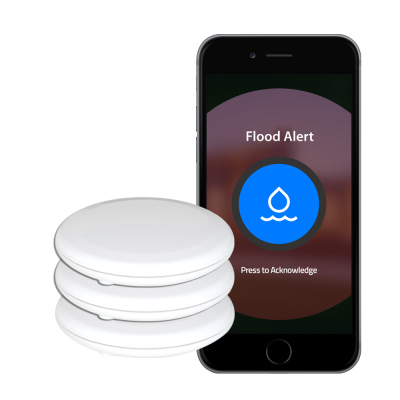 -Homes with “interconnected” alarms only require one audio sensor. -Internet Service and an available port on the router. -AC power outlet within four feet of the router to plug in Gateway. -Apple IOS or Android Smartphone for operating the app.